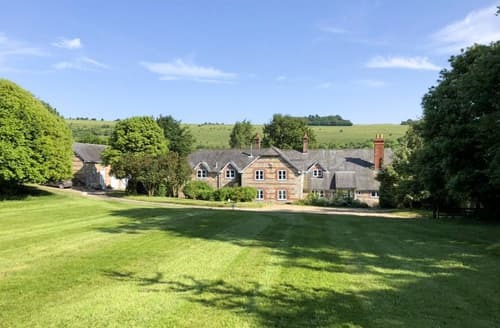 S141760 is nestled in a peaceful, tranquil hamlet called Cranborne Chase, just outside Shaftsbury. 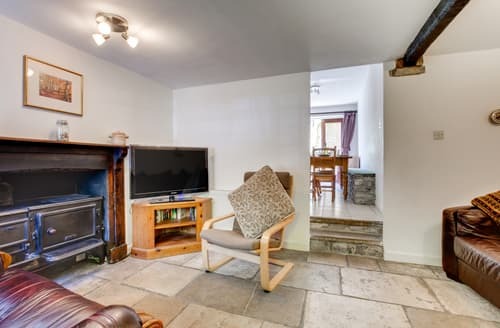 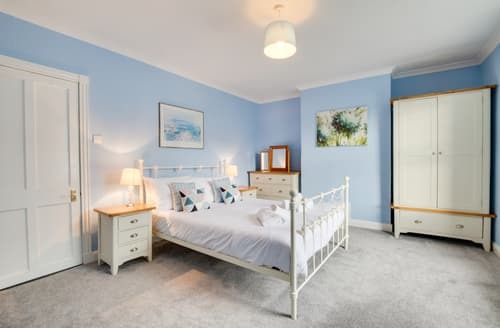 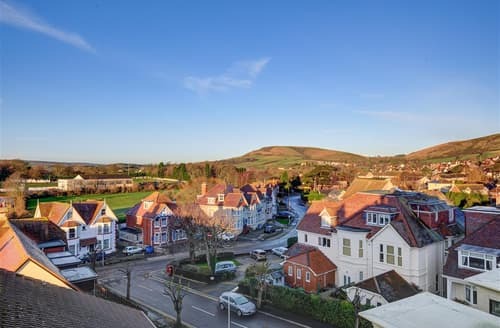 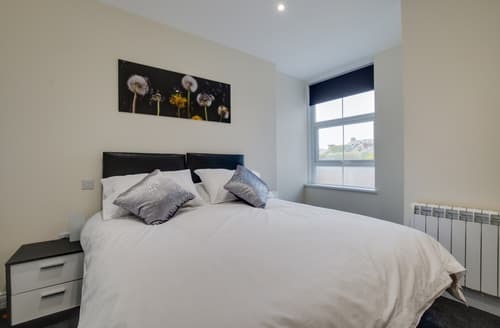 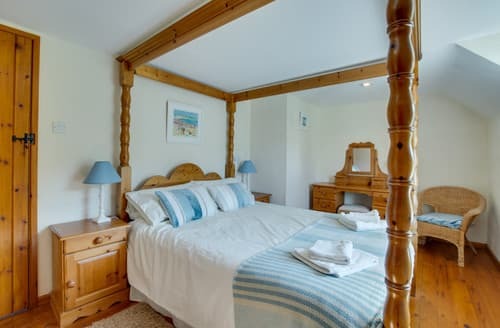 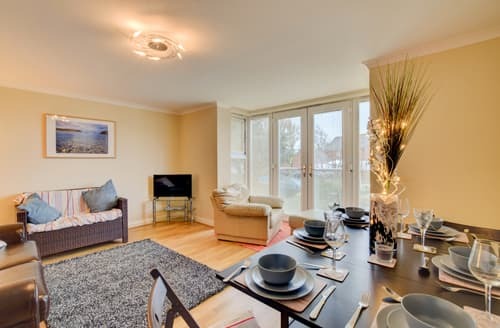 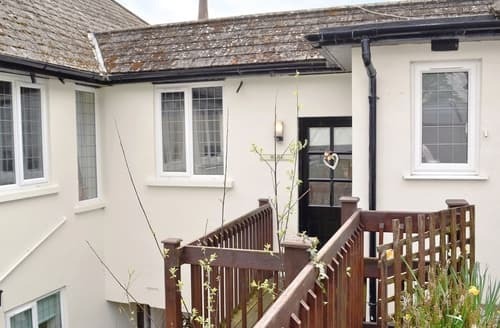 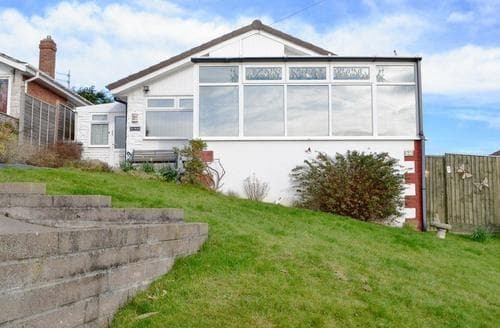 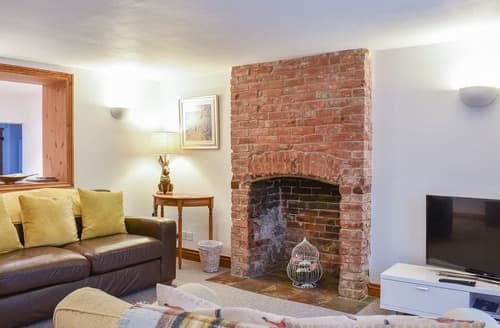 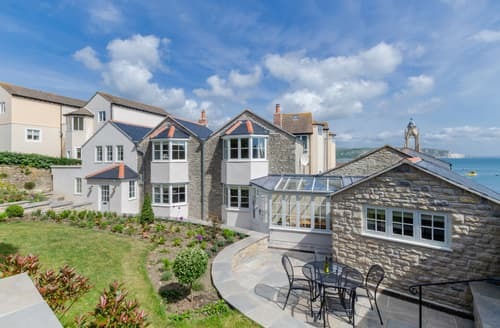 Explore the stunning Jurassic Coast from Swanage to Lyme Regis and visit the variety of surrounding family attractions from this charming, well-sited holiday cottage. 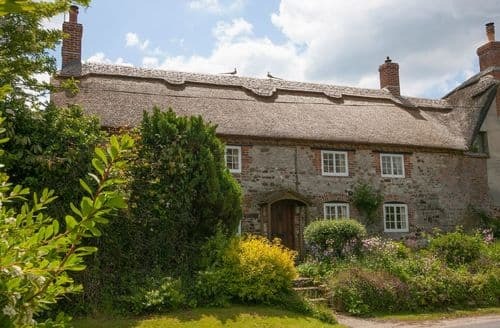 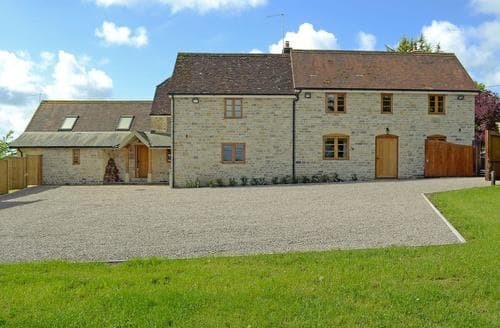 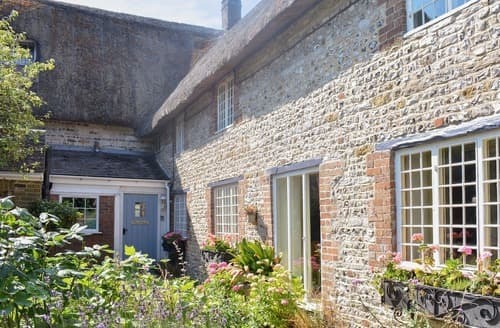 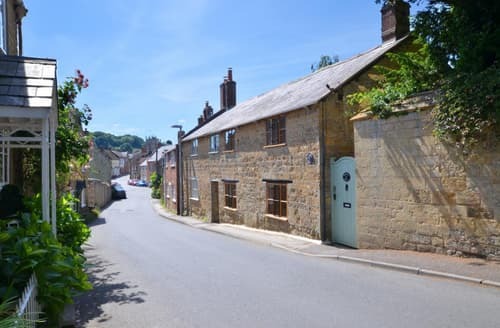 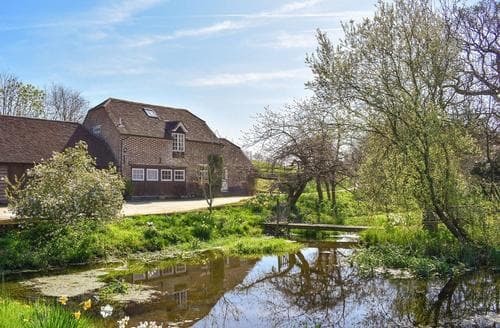 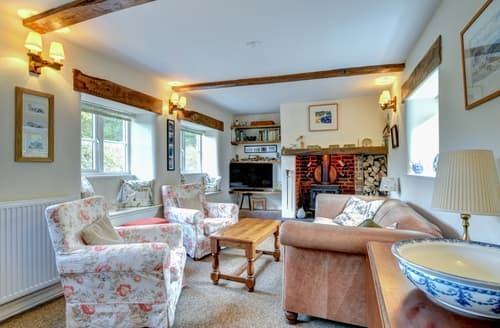 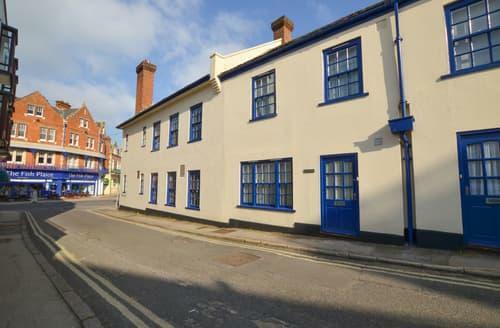 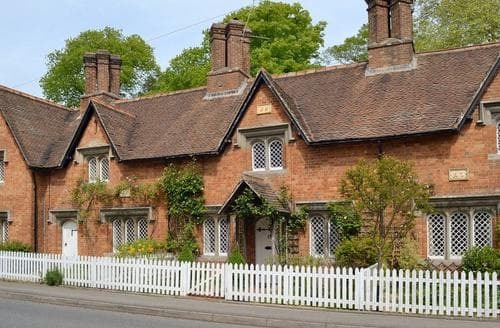 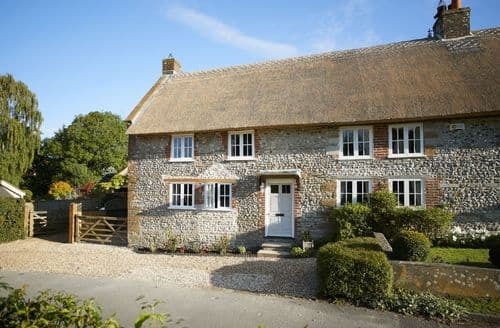 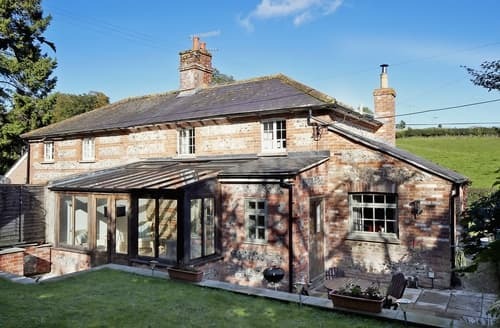 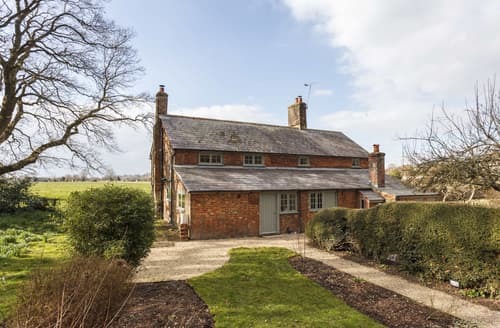 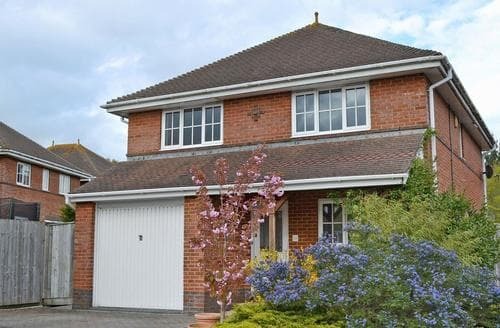 Discover the Jurassic Coast, Blackmore Vale and the countryside from this charming holiday cottage.